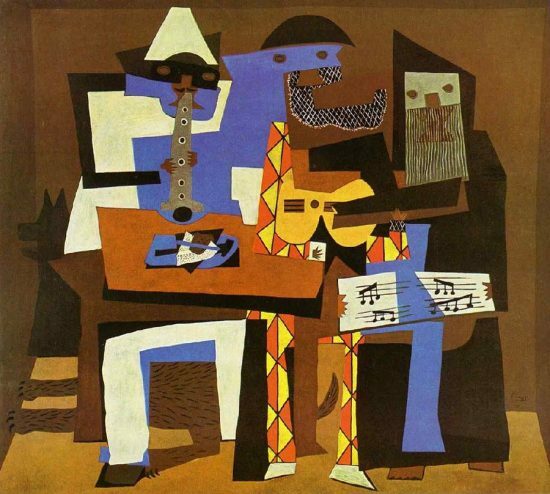 Yesterday, October 25th, was the birthday of modern master Pablo Picasso, the man renowned as one of the most influential artists of the twentieth century. Born in 1881, Picasso was surrounded by art from an early age. He would have been 135 years old. In his teens, his family moved from Málaga to Barcelona where he attended the School of Fine arts from 1896-97. Afterwards he moved to the Academy in Madrid. 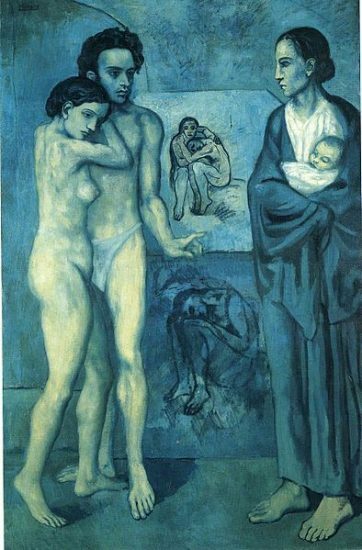 Picasso spent the next 70 years of his life voraciously creating art, moving from his Blue Period, to the Rose Period, and on to the his innovative Cubist work. From there he moved into Neo-Classicism and Surrealism. 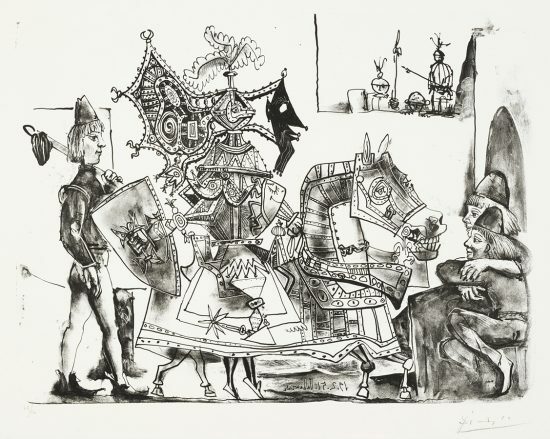 Picasso experimented with almost every medium imaginable, creating wondrous works on canvas, working with master print makers to create magical lithographs and linocuts, and even moved into the fields of sculpture, glass, and in particular ceramics with the help of the Ramié’s. 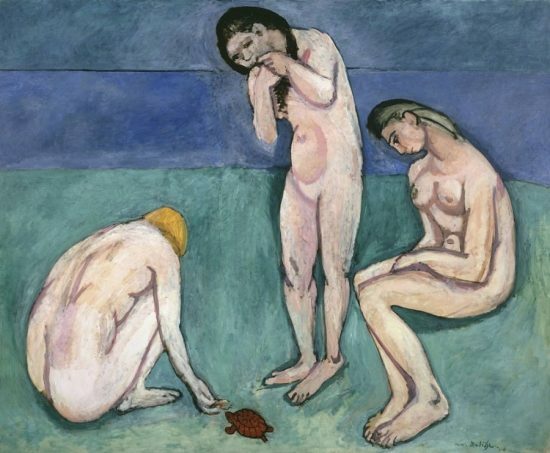 He created a vast oeuvre that today lives in many highly respected museums and private collections. 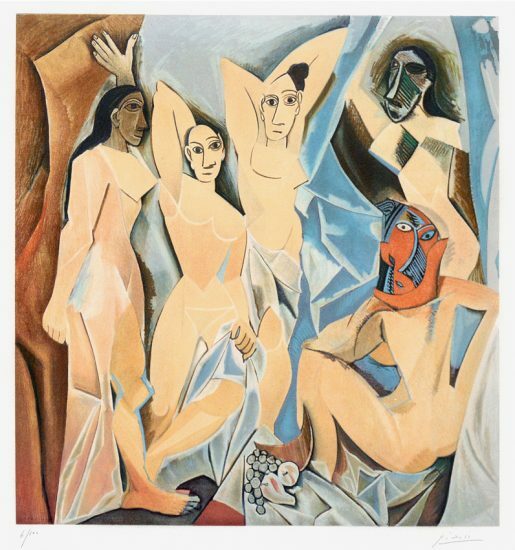 After his death, the Musée Picasso was inaugurated in his honor, with collections donated by his heirs. Picasso lived a rich life, creating art until his death, having many lovers, and leaving behind his legacy with children and grandchildren. 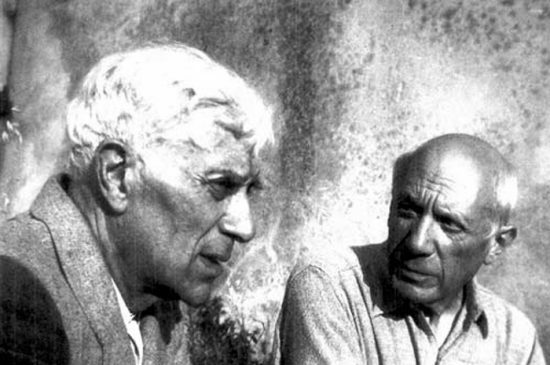 Read more about some of Picasso’s friends and family here on our Famous Figures in Art History page. 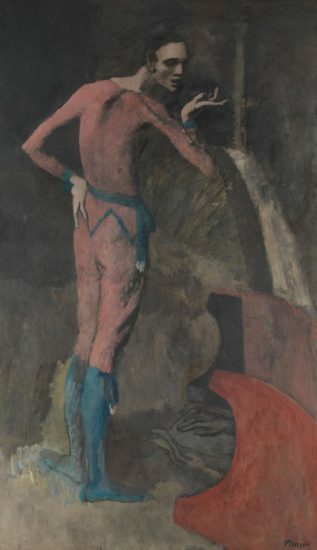 View many of Picasso’s masterpieces on our Pablo Picasso page.